Released as a double A-sided single with “Strawberry Fields Forever” on the flip side, The Beatles‘ “Penny Lane” hit #1 in the U.S. on March 18, 1967, and their first Parlophone release in the U.K. to not reach #1 since 1963 (it peaked at #2). Both songs were recorded during the sessions for Sgt. Pepper’s Lonely Hearts Club Band and never included on an official original Beatles album release (though it was eventually featured on 2017’s deluxe Pepper release). Both songs were written about actual places in the band’s hometown of Liverpool. 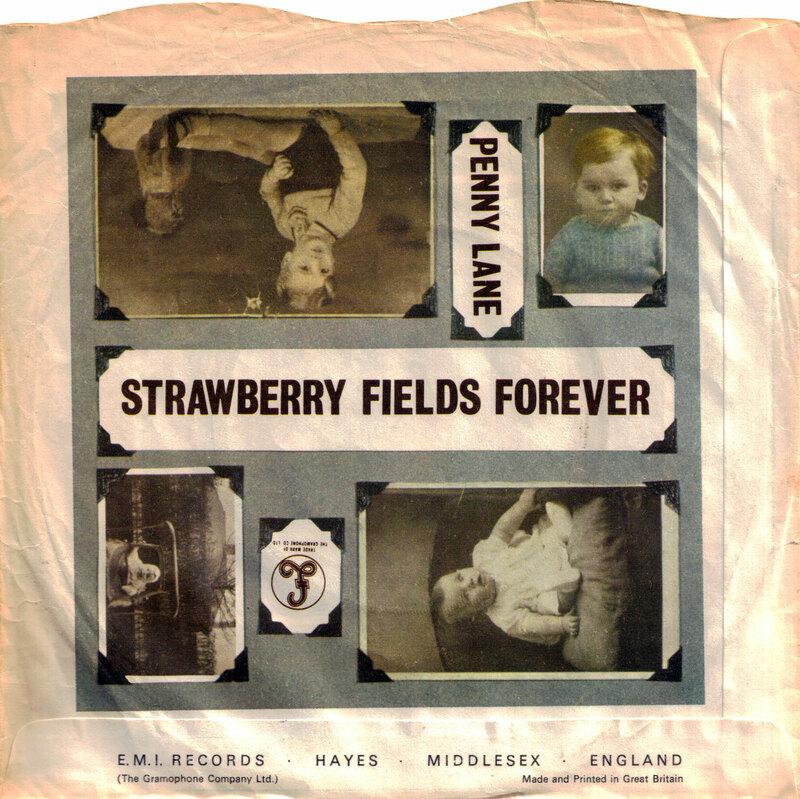 Paul McCartney wrote “Penny Lane” in response to Lennon’s “Strawberry Fields” (though both are credited to the Lennon/McCartney team). Both the street itself and particular sites along it mentioned in the song are actual places, and the name was also assigned to a bus shelter on a roundabout where the members of The Beatles often passed through in their youth. The song in fact began many years earlier with notes McCartney took about the barber’s shop and woman selling poppies while waiting at the bus stop for Lennon. The shelter itself would later become a restaurant named Sgt. Pepper’s, one of a number of businesses along the street and in Liverpool to take their cue from The Beatles. The city has also in recent decades sought to encourage the lane as an alternative business and commerce district. The lane was named for James Penny, an 18th Century slave trader and anti-abolitionist. 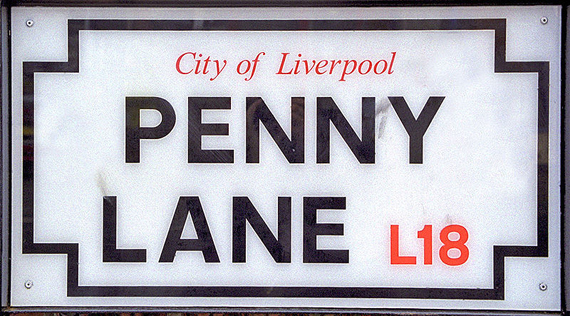 When the City of Liverpool started changing civic place names with unsavory origins, Penny Lane was spared because of the Fab Four connection. The song represents what was the ever-growing sophistication of McCartney’s pop songwriting, especially with its key shift, and has no guitar on it. 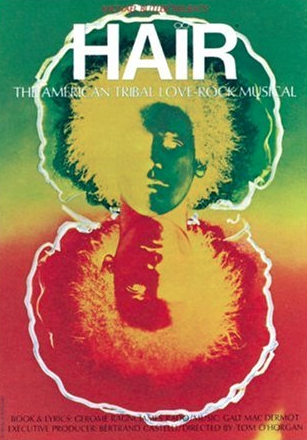 Producer George Martin arranged orchestration on the recording, which includes the mid-song B-flat piccolo trumpet solo by Dave Mason – not the rock musician but a classical player Paul had seen on TV who also plays on “A Day In The Life,” “Magical Mystery Tour” and “All You Need Is Love.” It was the first Beatles single to be sold in a picture sleeve in the U.K. Without a doubt the greatest musical group ever. There will never be another unless it’s all samples, robots and pitch corrector. These boys could really sing and really play. God bless John, George, Paul and Ringo. The Beatles were the best music and vocal band and still are to this day. The world is blessed to have had all that talent in the one group. 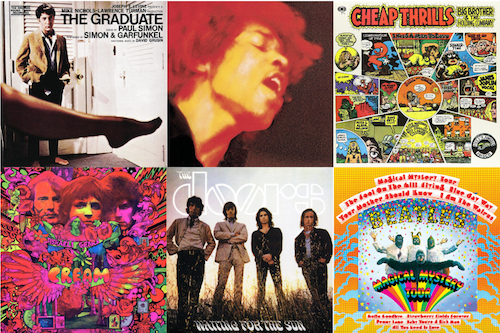 The 1960s were Fab. 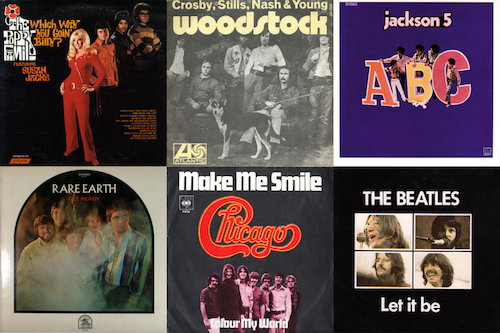 Will any of the “artists” of today be remembered in 50 years. Or for that matter in 15 years. 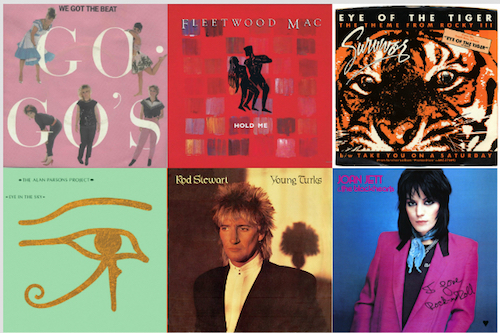 UK albums. Capitol albums don’t count. That is true American albums don’t count.